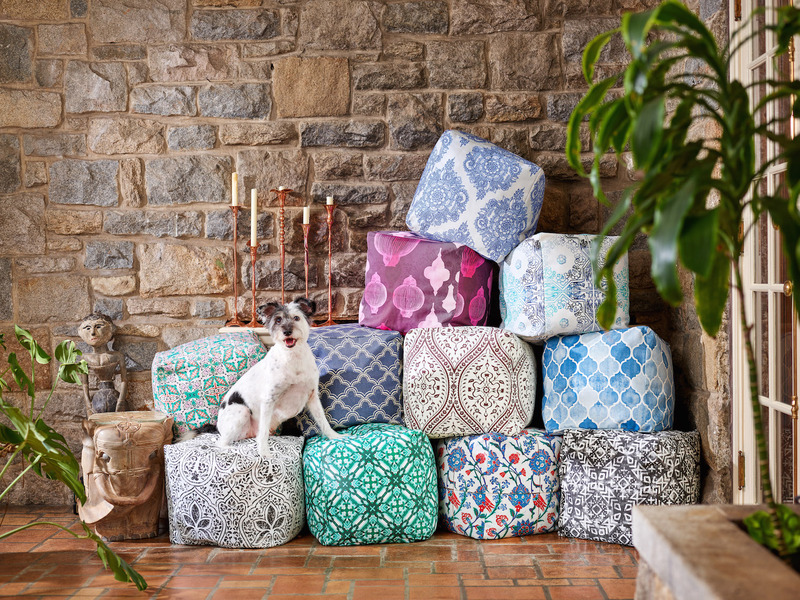 This DIY ottoman cover is guaranteed to sweep you off your feet! Or at least give you somewhere to rest them. Re-cover a tired, old ottoman with a fresh design to spruce up your living room or sitting area.